Choosing a mobile phone which meets up your requirements is a very daunting task and it becomes even more difficult when you have a specific budget. There are a lot of mobile phone companies emerging these days; each comes up with a new model of mobile phone after every while. 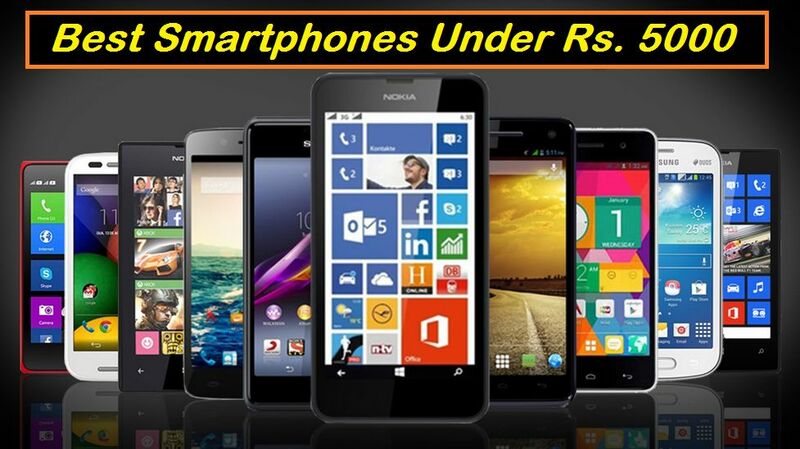 Here, in this article, we shall discuss about 5 different mobile phones that you can buy, if you have a budget of 10,000 rupees. 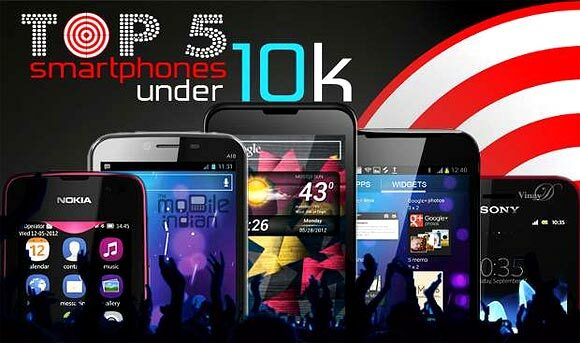 Below given is a list of top 5 mobile phones under the price of Rs. 10,000 January 2018. A brief description of each of the mobile handset is available for you to compare and choose the one that meets up your requirements. 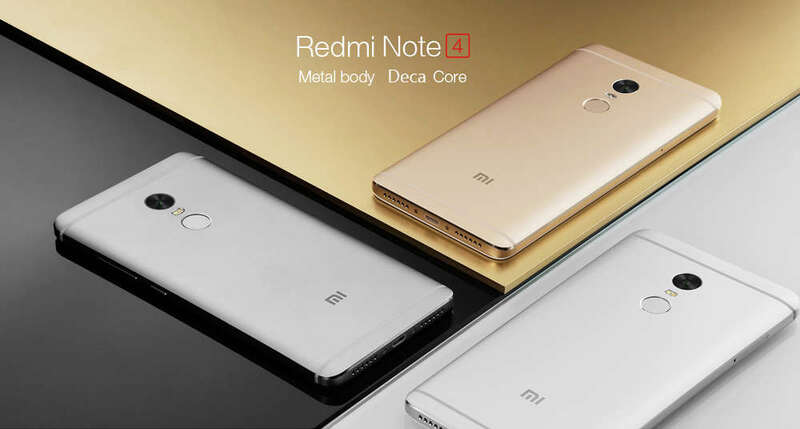 Redmi note 4 comes with a 5.5 inches screen with full HD display having 401 PPI IPS LCD display. It comes with a QUALCOMM Snapdragon 625 which is clocked at 2.0 GHz. It is built with 4 GB RAM and an Adreno 506 GPU to provide you with the fastest gaming experiences. It provides you with an exceptionally good battery life of 4100 mAh. The key feature of this mobile phone is the fingerprint sensor which is present at the back of the mobile phone. Xiaomi has developed a lot in the course of time and is one of the top mobile phone company today. The next in our list is yet another Xiaomi Redmi mobile phone and i.e. the Xiaomi Redmi 4. Let us take a look at the specifications of this model of the mobile phone. It has a 5-inch screen with IPS LCD and a 2.5D curved glass. The CPU of this mobile phone has a 1.4 GHz octa core QUALCOMM snapdragon 435 processor. It has an internal storage of 32 Gb which can be extended to 128 Gb with the help of the micro SD card. It has a RAM of 4 GB. It has an Android 6.0 marshmallow operating system and MIUI 8. It has a rear camera of 13 MP and front facing camera of 5 MP. It has a good battery life of 4100 mAh. The additional features include a fingerprint scanner. 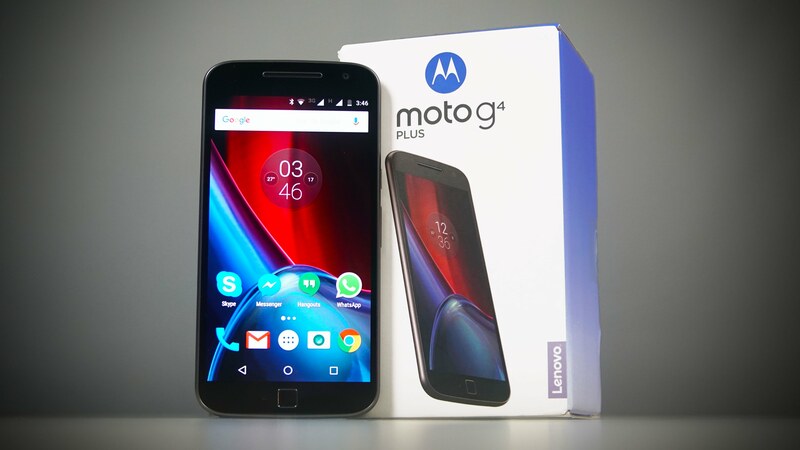 So, the very first mobile phone on our list is the motto G4 plus mobile phone from the very popular company of Motorola. Let us take a look at the specifications of the mobile handset in a little brief. It has 5.5 inches of screen with an IPS LCD display. The screen comes with a protective Corning gorilla glass 3. It has 1.5 GHz QUALCOMM snapdragon 617 octa core processor. It has 3 GB RAM and an internal storage space of 32 GB which can be extended to 128 GB with the help of the micro SD card. It comes with an amazing rear camera of 16 MP and a front facing camera of 5 MP. It has the latest android 6.0 Marshmallow operating system. It has a non-removable battery with amazing battery life of 3000 mAh. It comes with an autofocus and front fingerprint scanner. The vibe series of the Lenovo company is much in demand these days, due to its jaw dropping features at affordable prices. 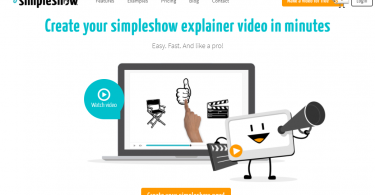 Let us take a closer look towards its specifications. It has a 5.5 inches screen with an IPS capacitive touchscreen. 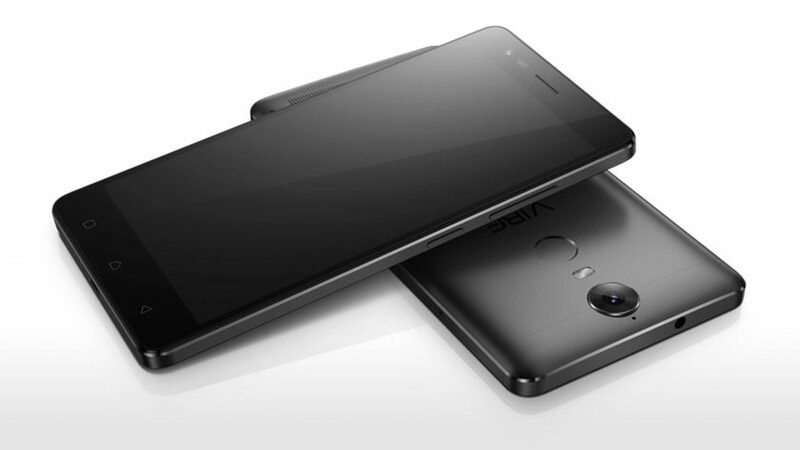 It has 1.8 GHz 64-bit octa core 6755 Helio P10 processor and 3 GB of RAM. It has an internal storage of 32 Gb which can be expanded till 128 GB with the help of the micro SD card. It has Android 6.0 Marshmallow operating system. It has a rear camera of 13 MP and a front facing camera 8 MP. It has an amazing battery life with 3500 mAh. The additional features include fingerprint scanner, 4G, VOLTE. It has a screen size of 5.5 inches with an IPS LCD screen. It comes with a protective corning gorilla glass 3. 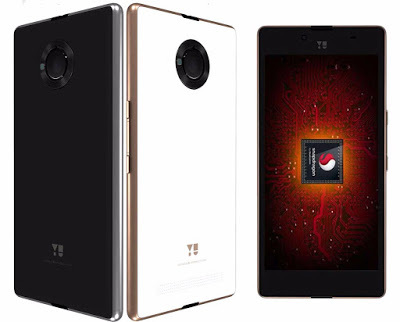 It has 1.8 GHz octa core QUALCOMM snapdragon 652 processor. It has an internal storage of 32 Gb which cannot be expanded and it has a 3 Gb RAM. It has an android 6.0 Marshmallow operating system. It has a rear camera of 13 and another 13 MP i.e. dual camera and a front facing camera of 8 MP. It has an excellent battery life of 4000 mAh. Additional features include the back-fingerprint scanner. It is always a fuss choosing one smartphone that suits you and your requirements. This article has provided you with the top mobile phones under Rs 10,000 January 2018. You can compare and select the phone that suits you the best. All the mobile phones mentioned in this article are handpicked and extremely in demand. 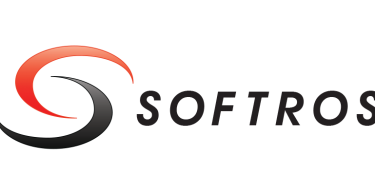 Nowadays budgets smartphones are much in demand and all high brands are targeting the budget smartphones market. With dozens of budget smartphones coming out everyday, it makes it too difficult to choose an ideal device. So, today in this article I will the best smartphone under 10000 INR. Along with this I will also share a list of best smartphones under 10000 INR, making it a lot easier for you to select an ideal smartphone. The new generation budget smartphones under 10000 offers all the specs and features that a general or even power user desires. Most of’em comes bundled with 2 GB Ram, which is quite common these days, HD Displays, Android Kitkat and also gives you quality camera, easily satisfying your camera needs. So, here is a list of best phones under 10000 INR ($160 approx). 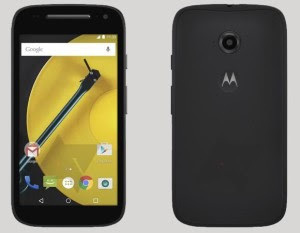 This is the second generation of the much popular Moto E with bumped up specs. It comes with an upgrade in terms of storage and imaging capability. Moto E 2nd Gen 4G comes with the trust of powerful brand, Motorola and is one of the few compact budget smartphones in the market. The device offers a company 4.5 inches qHD (540×960 pixel) display with smudge and splash resistant coating. The front panel is protected by Corning Gorilla Glass 3 protection which will prevent scratches and damages to the screen. The smartphone ships with vanilla version of Android 5.0 Lollipop, making Moto E 2nd Gen 4G an ideal choice for just 7,999 INR. Digging down inot further specs, the Moto E 2nd Gen 4G is powered by 1.2 GHz Quad-core Snapdragon 410 SoC, coupled with 1 GB RAM and packs an 8GB of in-built storage which can be further expanded up to 32 GB via microSD card. On imaging, the device has got a 5 MP rear camera assisted by a VGA front snapper. There is a 2390 mAh battery on-board with an endurance rate of 24 hrs on mixed usage. 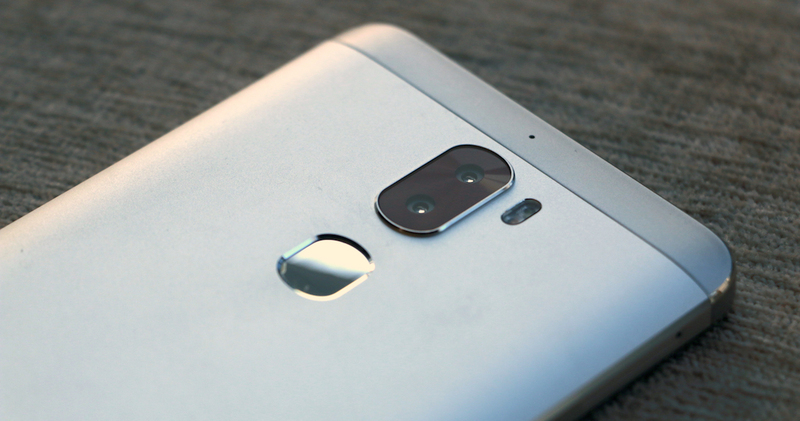 However, the device still lacks the presence of LED flash, and other cons such as low resolution display, VGA front camera could be a deal breaker for some buyers. But considering the price, which is just Rs 7,999, this makes a good deal. 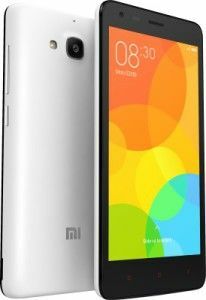 The Xiaomi Redmi 2 is the successor to wildly popular Redmi 1S, which was launched last year. Keeping the best features of its predecessor Redmi 2 comes with bumped up performance, connectivity and battery life. The phone sports a 4.7 inches IPS LCD Display with HD resolution of 720 x 1280 pixels and pixel density of 312 ppi. This device has got an 8 MP rear camera supplemented with a 2 MP front camera, and this couple of camera will surely satisfy your imaging needs. 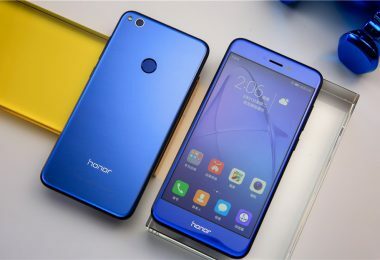 The smartphone features a 64 bit Snapdragon 410 processor coupled with 1 GB RAM and 8 GB built-in storage, with expandable storage capability supporting microSD cards of up to 32GB. It packs a 2200 mAh battery on-board with quick charge 1.0 supports and offers host of connectivity options- Wi-Fi b/g/n, Bluetooth 4.0, A-GPS, GLONASS and OTG support. 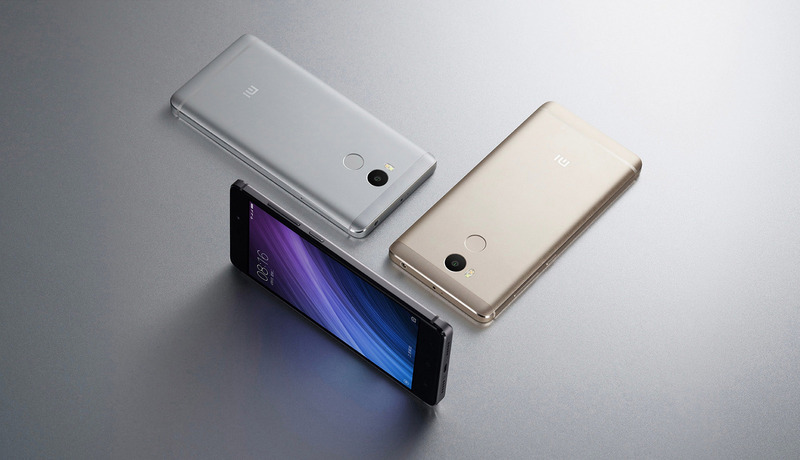 Redmi 2 with is compant design is also quite light weight tipping the scale at 133 grams. For offering such as LTE support on both SIMs, HD display, good imaging quality and snappy performance at a reasonable price of 6,999 INR, the smartphone sticks in the list of best smartphones under 10000 INR. After its elder brother Yu Yureka getting a lot of attention and demand, the YU Yuphoria is now ready to flaunt the buyers. 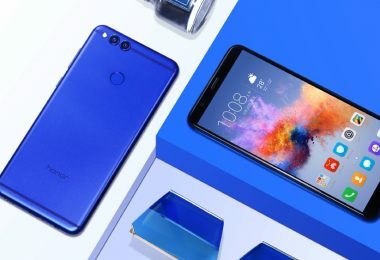 This is a budget smartphone which includes a metal frame and comes in a unique design, giving users a good in hand feel. The smartphone houses a 5-inch HD (1280 x 720 pixels resolution) display, giving a pixel density of 294 ppi. The display comes with a Corning Gorilla Glass 3 protection to protect it from scratches and damages. The device features a Qualcomm Snapdragon 410 system on chipset which has a 64-bit 1.2GHz quad-core processor with Adreno 306 GPU. It comes with 2 GB of RAM and offers 16GB of on board storage, which can further be expanded to up to 32GB. On photography the device has got an 8 MP camera on the rear side with an f/2.2 aperture and an LED flash unit whereas it also has a 5 MP front-facing fixed focus camera. The device is equipped with a 2230 mAh removable battery. Yu Yuphoria is priced at Rs 6,999 and is only available vi Amazon India website. For people looking for powerful budget smartphone under 10000 INR, this phone could be the perfect choice for them. Asus Zenfone 5, thought the smartphone is a little out dated but still it has capabilities to stand strong in the list of best smartphone under 10000 INR. This device offers great performance without compromising on aesthetics and build quality. Zenfone 5 boosts a Gorilla Glass 3 protected 5 inch display with HD (720×1280 pixel) resolution. It packs an Intel powered 1.6 GHz dual core processor backed with 2GB RAM and an in-built storage of 8 or 16 GB. Asus Zenfone 5 feels snappy and delivers a power packed performance, thanks to 2GB RAM coupled with bloat-free Zen UI which now is updated to the latest version of Android 5.0 Lollipop, bringing in host of interesting and useful features. On photography, Zenfone 5 offers an 8 MP rear camera supplemented LED equipped and software based on image stabilization. There is also an 2MP front snapper. Zenfone 5 also includes features such as OTG support and increased screen sensitivity which is a plus if you want to use the display with gloves on. 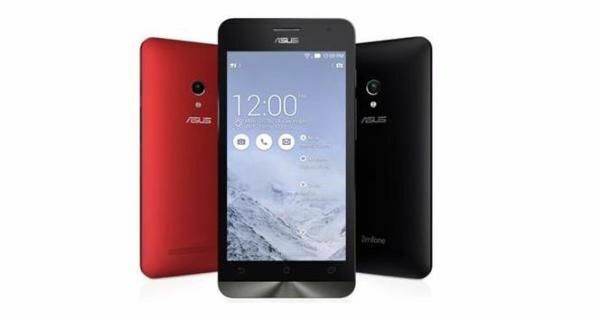 Asus Zenfone 5 16 GB variant is priced at Rs Rs. 9,999, while the 8 GB variant comes for a price of Rs 8,499. This smartphone is known to deliver complete value for money and it deserves a thought to buy. Lenovo A7000, the first smartphone with Dolby Atmos technology, is mainly designed for music lovers on a budget. The devices flaunts a 5.5 inches display with HD resolution of 1280 x 720 pixels and offers immersive audio-visual experience while watching videos and playing games. The smartphone ships with the latest, Android 5.0 Lollipop OS with Lenovo’s custom skin brings on top. 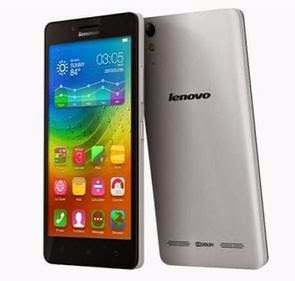 Lenovo A7000 packs a 1.5 GHz Octa-Core MediaTek MT6752M processor backed with 16-core Mali-T760 GPU and 2GB RAM. On camera, it has got an 8 MP rear snapper along with a 5 MP front snapper for selfies and video calls. The device includes 4G LTE with support for Indian network, WiFi, GPS and Bluetooth as its connectivity options. It is equipped with a 2900 mAh battery onboard. The Lenovo A7000 also follows the flash sale trend you will have to go through the flash sale to get your hands on a Lenovo A7000. The smartphone is priced at Rs 8,999, and is one of the best smartphone under 10000 INR. So, that’s it. 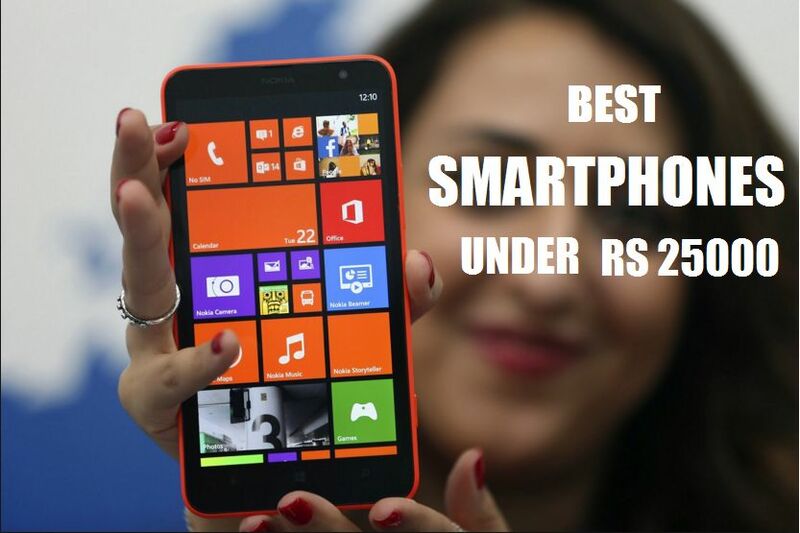 This was the list of the best smartphones under 10000 INR. I hope found this article informative. Do share it with your friends on social media by hitting the social icons below. Also let us know if you had anything to add to this story. And stay tuned to GizmoBase for more tech stuffs.